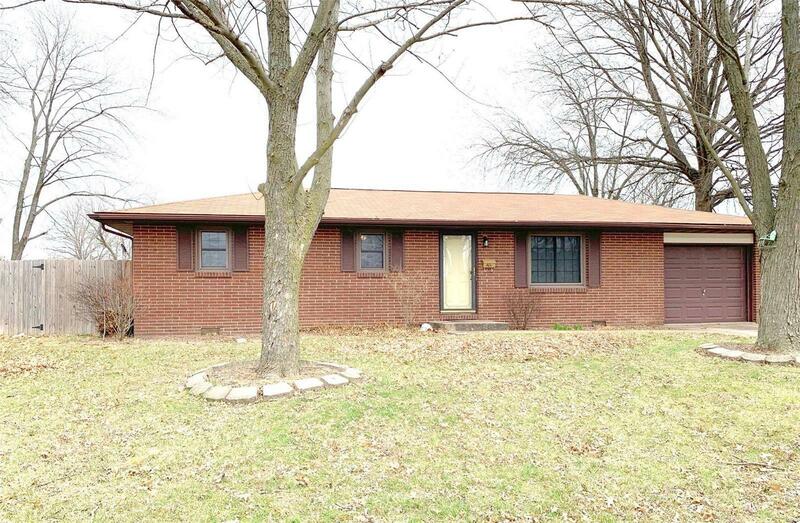 Cute full brick 3 bedroom home in Kutter & Aljets Subdivision. Some of this homes features are a main floor laundry, a nice sized eat in kitchen with plenty of cabinets and countertop area, large sunny living room with brand new carpet, good size closets in the bedrooms, attached garage, privacy fenced back yard, and all appliances are included. Easy to show!! Call today for your appointment! !